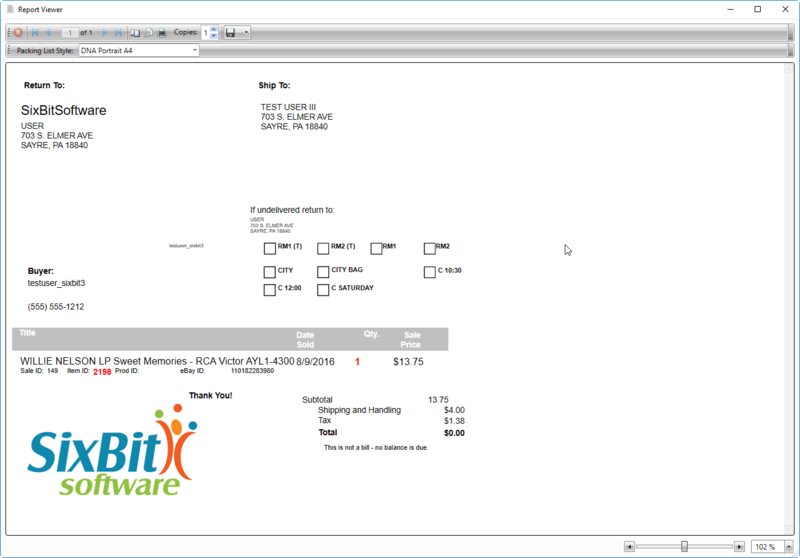 Make SixBit your own program by customizing everything from fields to report layouts. Don’t worry, SixBit comes with a few layouts to get you started. Create custom fields specific to your business. 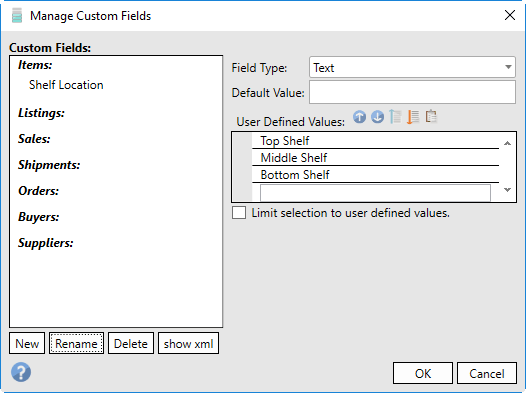 Custom fields can be viewed in the grids, or included in description wrappers, descriptions, emails, pick lists and packing lists. Using our builtin report editor you can customize packing lists and consignor payout reports to reflect your business and style. All changes to grids, including resizing, hiding/showing, sorting and grouping will be saved. Saved grid layouts make it easy to switch between different views of data depending on the context.